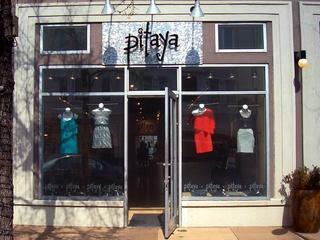 Located on McKinney Avenue, Pitaya is a clothing and accessory store home to trendy, fashionable women’s clothing. Ranging from rompers to denim clothes, Pitaya has a good range of clothing for every style that you’re looking for. They are currently offering an extra 20 percent off all sale items. 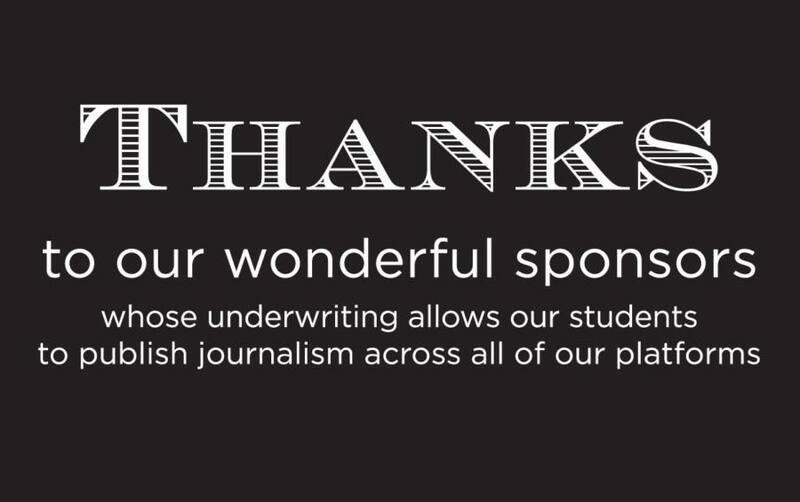 Get there while it lasts. Located in Caruth Plaza of off Interstate 75, T.J. Maxx provides customers with a plethora of options to purchase. They sell designer favorites like Polo Ralph Lauren. Tommy Hilfiger, Express and many others. They also sell technology accessories like phone chargers and headphones for an affordable price. As a first-come-first-serve type of store, you don’t want to miss out on the great deals they have. Located on Henderson Avenue, Favor the Kind (formerly The Gypsy Wagon) is a boutique store that sells handmade clothes, gifts and jewelry. Its southern style makes their stylish boots a hot commodity. If you’re looking for a special unique gift, this is the place for you! 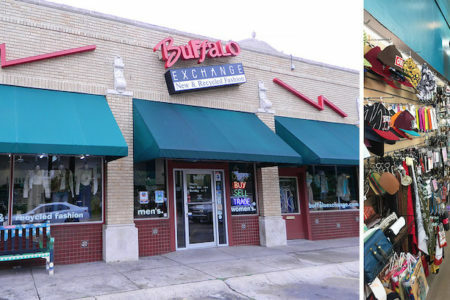 Located on Greenville Avenue, this hip clothing chain is a buy-sell-and- trade clothing and accessory store. This a great way to find fashionable for an affordable price, as well as sell clothes that people can buy in the future. You might find your sister a neat pocket purse at this hole-in-the-wall store! 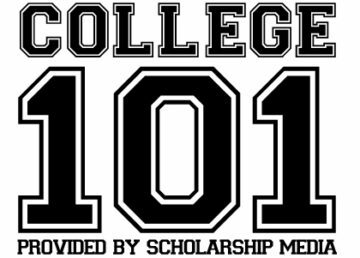 Check out The Daily Campus’ coupon book for a deal on your next Buffalo Exchange purchase. 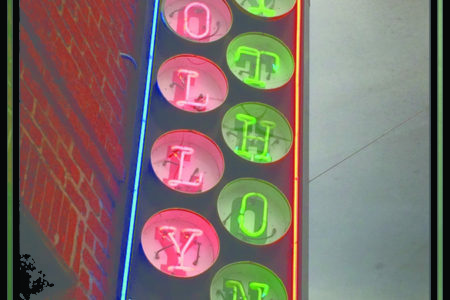 Located on Haskell Avenue, Dolly Python is another hip boutique store with antique accessories. Like Favor the Kind, Dolly Python has a large variety of cowboy boots. How Much is the iPhone 8 Plus Per Month?